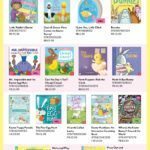 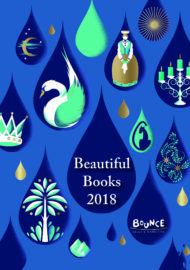 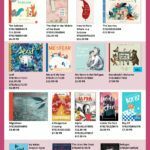 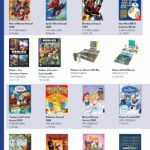 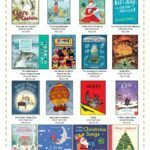 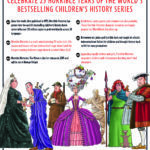 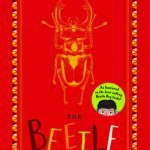 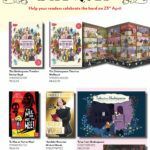 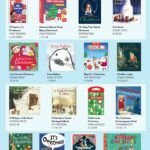 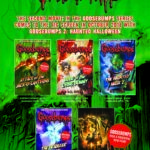 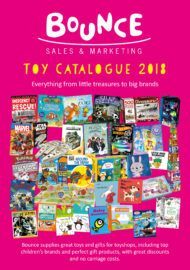 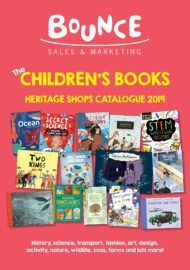 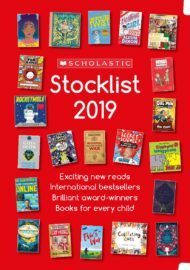 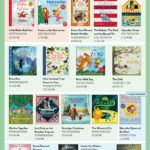 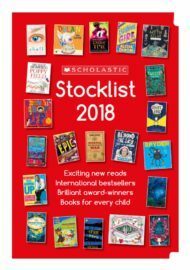 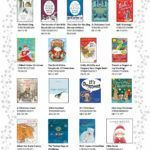 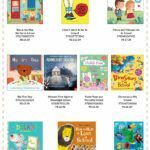 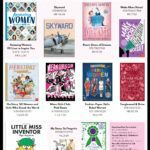 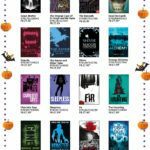 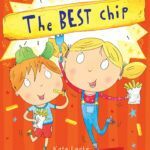 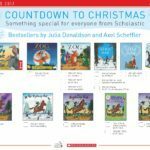 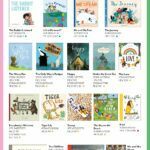 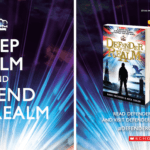 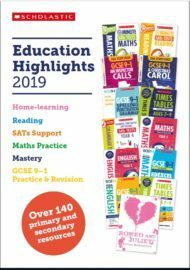 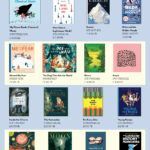 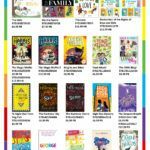 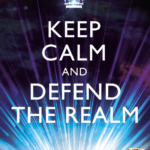 Scholastic – Bounce Sales & Marketing Ltd.
Scholastic Children’s Books is one of the leading specialist publishers of books for children and young adults in the UK. 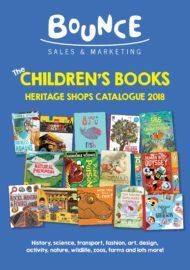 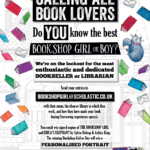 They are home to many award-winning children’s authors, illustrators and brands, including Philip Pullman, Julia Donaldson, Axel Scheffler, Philip Reeve, Maggie Stiefvater, Horrible Histories®, The Hunger Games, Captain Underpants, Tom Gates and Klutz’s innovative book and craft packs. 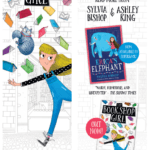 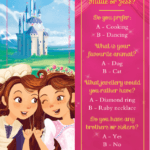 Order a pack of beautiful bookmarks featuring both Erica's Elephant and The Bookshop Girl by Sylvia Bishop and Ashley King to give to your customers.